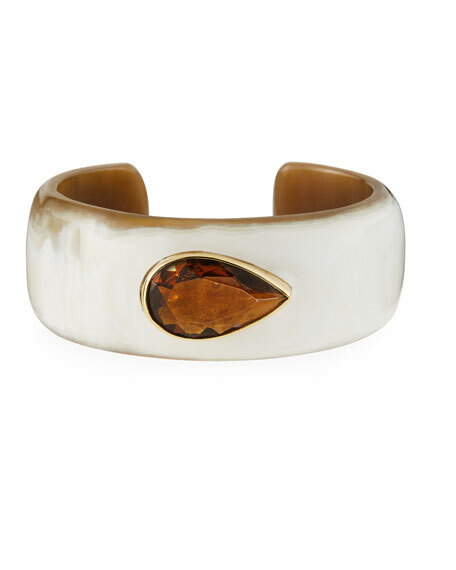 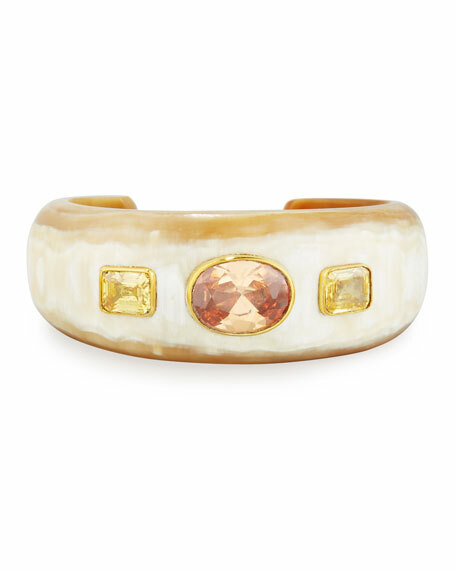 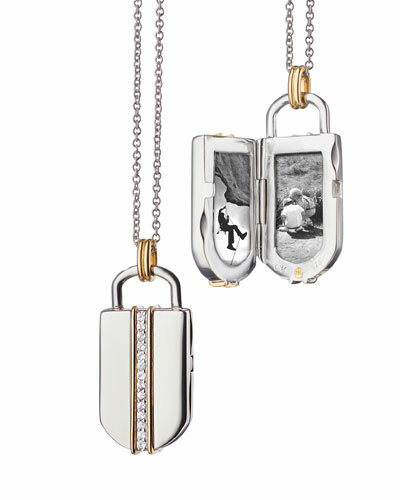 Monica Rich Kosann is a New York-based jewelry designer whose eponymous collection is inspired by heirlooms, intended to give wearers timeless pieces that capture special moments. 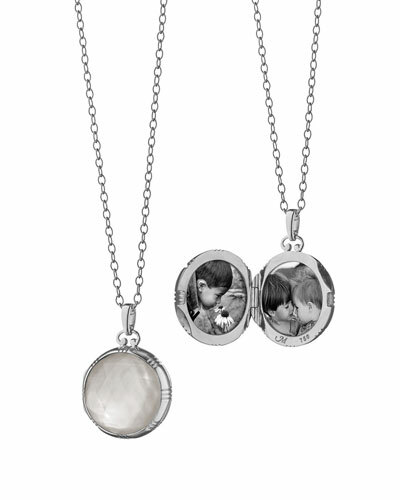 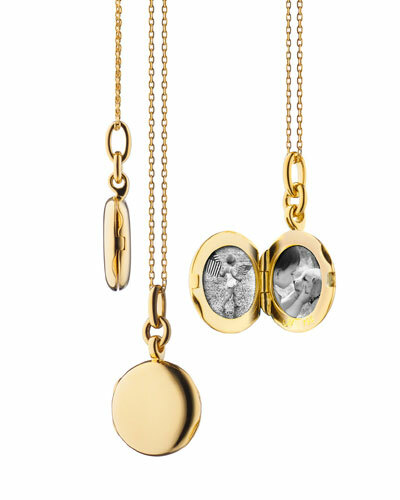 The designer, who is also a fine art photographer, set out to create a line of lockets and fine jewelry that will be cherished for a lifetime. 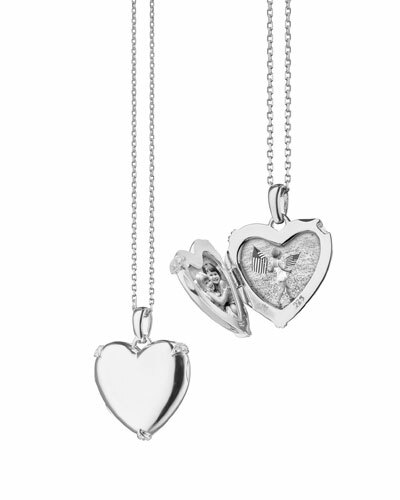 Monica Rich Kosann lockets come in a variety of styles, from modern gold-and-silver discs, to gemstone-encrusted ovals, to the classic heart shape. 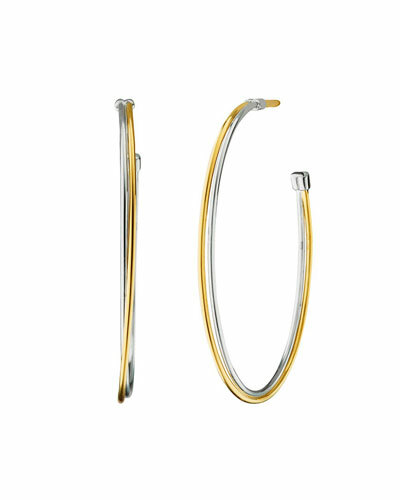 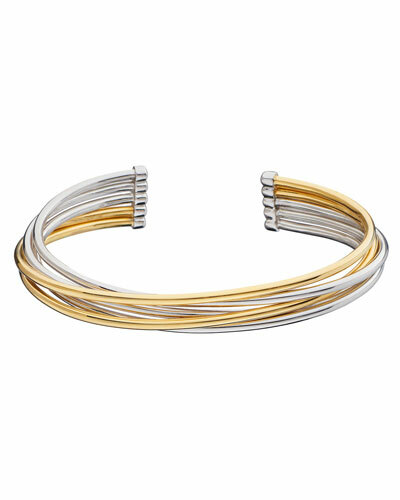 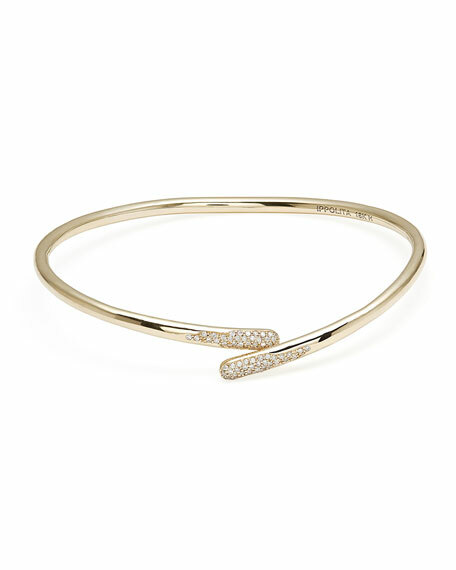 Cuff bracelets and earrings from the designer stay true to the gold and silver motif, and some are easily personalized for gifts and special occasions. 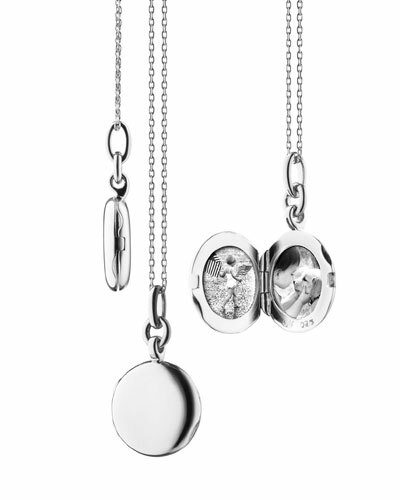 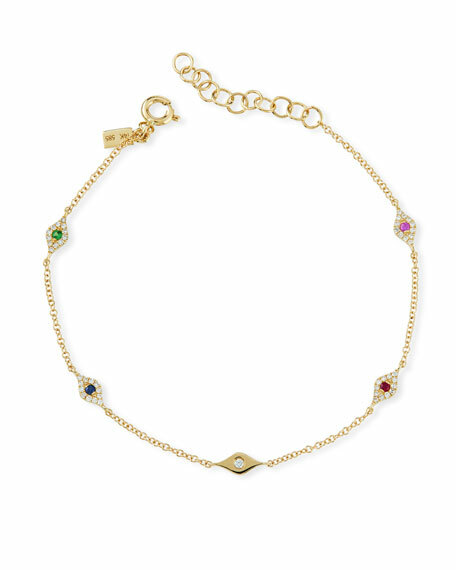 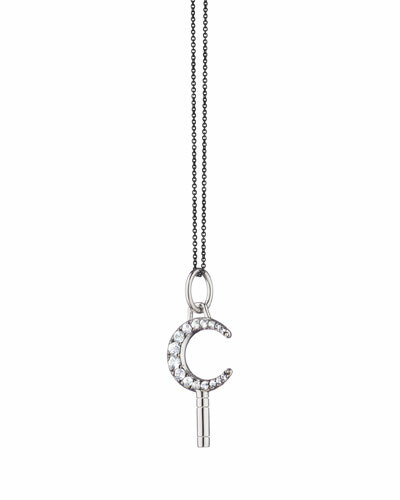 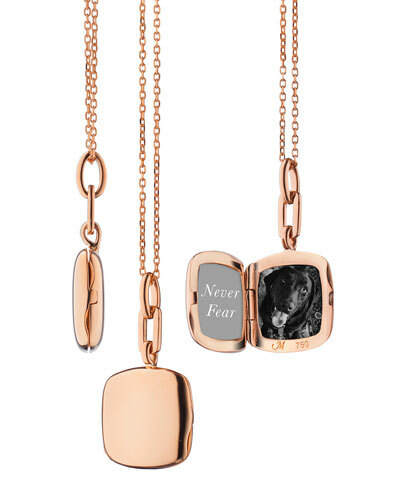 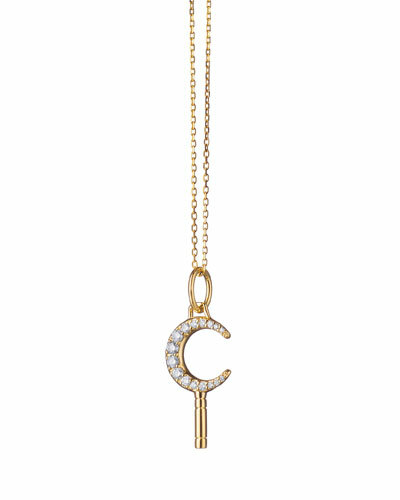 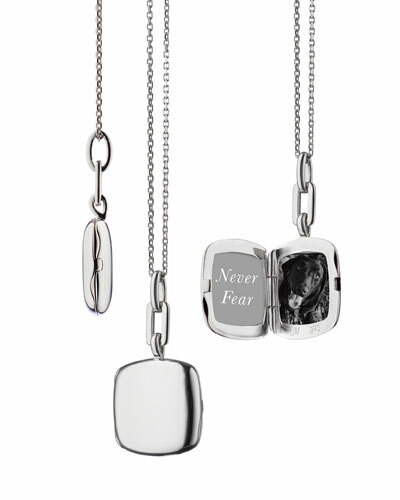 Shop a selection of locket necklaces, bracelets, and earrings by Monica Rich Kosann at Bergdorf Goodman.